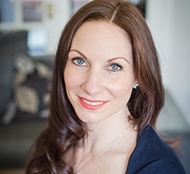 Re Wigs is an online wig shop in UK that was launched in 2012. We have over 5 years of experience in the wig industry and we have been selling wigs to customers from all over the world. We've been committed to helping you find the best in wigs, hairpieces and extensions. Whether you're new to wearable hair or not, our expert tips and guides are sure to help you make the right choices. Our wigs are all made of premium quality with great prices. In an age of innovation, wigs are no longer just a cover for baldness. At ReWigs, We produce varieties of stylish, hand-tied, customized hair wigs with 100% human hair and superb Kanekalon, you can easily change your look. 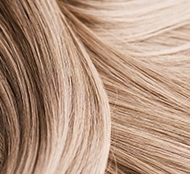 Human hair wigs are made from chemically treated human hair, with high authenticity. It’s undetectable whether from close range or touch by hand. It’s very comfortable to wear, like your own hair. Because human hair wig style is little, and have no long hair, synthetic fiber is a good substitute for human hair. The synthetic fiber we use is the top-class Kanekalon, the best silk to make wigs at present. It’s extremely pliable and healthy to scalp. By combining 100% human hair, superb Kanekalon with pure hand knitting skill, we create superior quality hair wigs that can meet all your demands. Hand-tied lace foundation can add to your existing hairline and looks very realistic. The addition of mono gives an extremely soft touch. Mono wigs are great for people with sensitive scalp, cancer patients or people suffering severe hair loss. Machinery prevails, and we still insist hand-tied work, just to let you experience the high-quality wigs. Over the years, customers trust not only come from the great product we offer, but also from our unique personalized services. Which is something we’ve always been proud of. We offer client online consultations. We’ll take time to figure out your specific needs, then recommend the one that suits you best. For customers who worry about the color mismatch, we support you sending your hair for color matching. After receiving goods, there will be professionals help you with the wig. If you are not satisfied with the style and size,we’ll return the package within 15 days. We’ll never stop this personalized service as long as you can wear a finest quality wig. 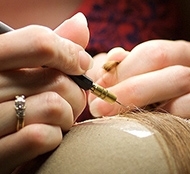 Rewigs, founded in 2012, has six years of wig industry experience and served hundreds of thousands of customers. 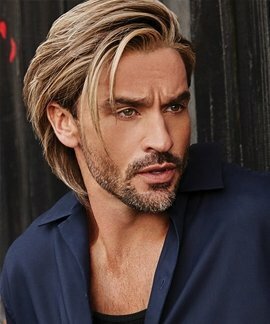 We have our own team of experts who have a very deep understanding of human wigs and their own unique insights. At the same time, our marketing staff will hold some salon activities regularly. Through communication with each of the people present to understand their ideas and record them, and finally feedback them to the factory, so as to ensure that our wigs meet the actual needs of people. 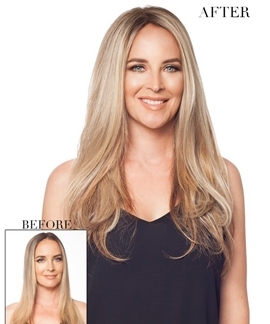 That's the secret to creates superb wigs that customers love all the time.